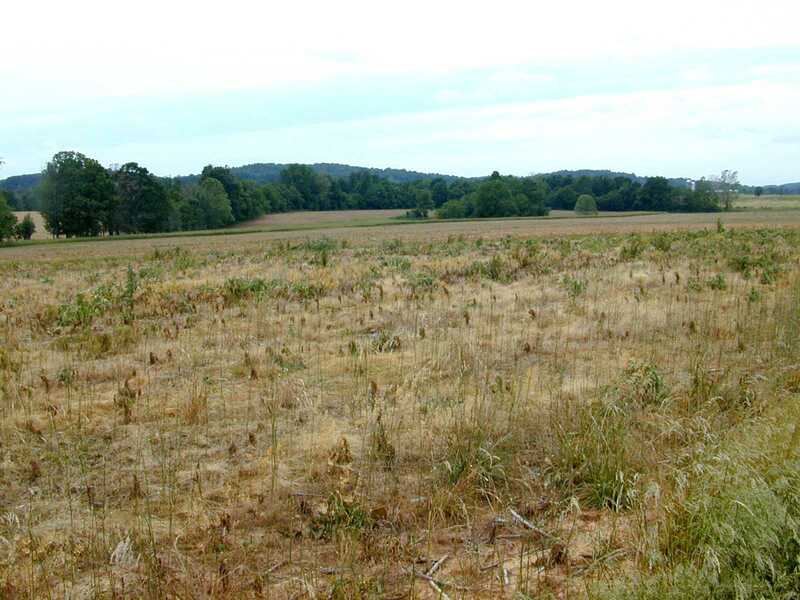 A field in desperate need of sustainable ecosystem redevelopment… and pioneer plants. Producer – if the plant can provide us a harvest, all the better! Tolerates Frequent Pruning – we can build soil faster by chopping back leaves and spreading them around on the ground (a.k.a. “chop and drop”) when a plant can quickly regrow those leaves. Some plants can tolerate quite heavy prunings two or three times a growing season.